Spotify is one of SoundCloud's biggest competitors, and the former has supported offline music for Premium subscribers for a while. 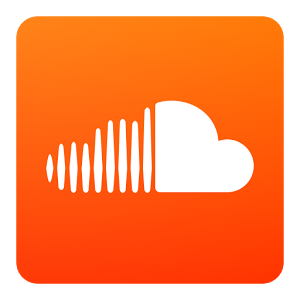 SoundCloud has done the same thing for Go and Go+ users for over a year, but the company is now also allowing those premium users to download their music to external SD cards. Take that, Spotify. With more than 150 million tracks on SoundCloud, there's always more great content to save. This update lets you save your playlists offline to external SD cards*, meaning you can listen to even more of your favorite music, no matter where you are. In a world where there's so much DRM preventing things from being pirated, permitting things to be downloaded to a separate storage space is kind of a bold move. Perhaps this is a last-ditch attempt to allow users to save their favorite music before the company goes under? After all, SoundCloud has been losing millions in the past few years, and 40% of its staff was laid off a few weeks ago. For the time being at least, enjoy this new feature.